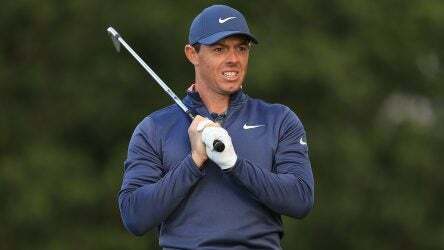 Tour Confidential Masters Preview: Who’s going to sizzzle, who’s going to fizzle, and can Tiger actually win? Tour Confidential: So this means Tiger Woods is here to stay…right? 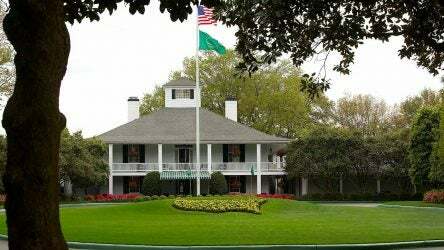 Tiger Woods’ 14 Major Wins, Ranked! 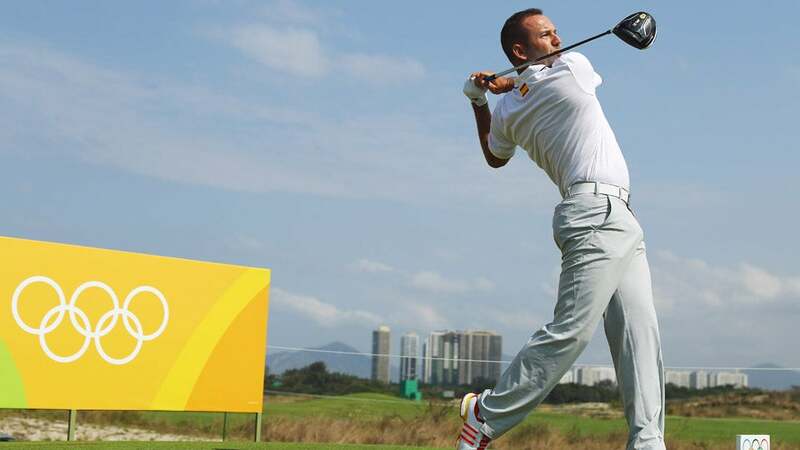 Olympics Golf: So Who Wins the Gold Medal? 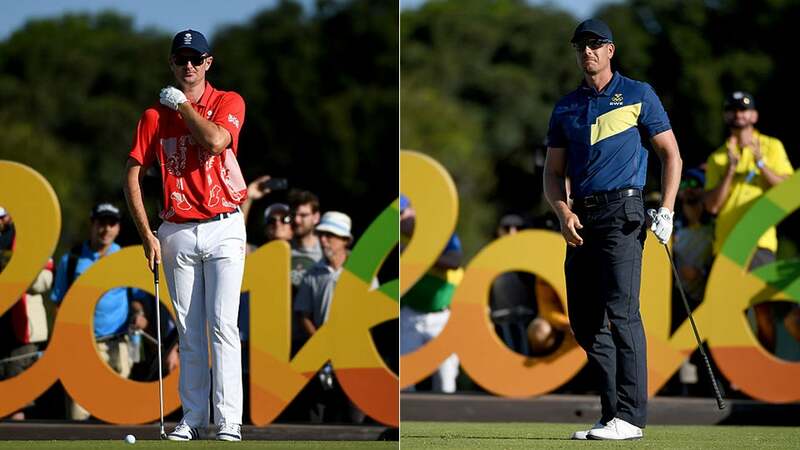 Olympic Golf 2016: Who Is Your Pick to Win Gold in Rio?